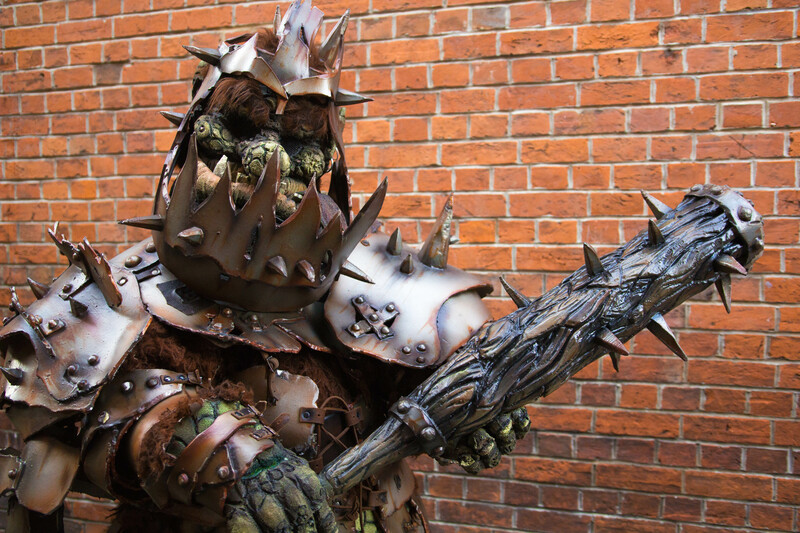 Straight out of a fairy tale, this fearsome Troll has been let loose on the streets! 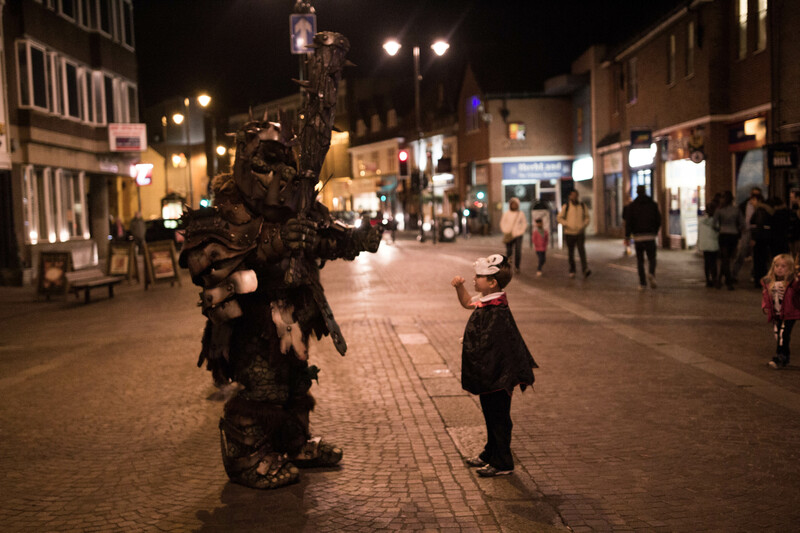 He’ll grab your attention as he passes, brandishing his big spiked club and interacting with the public. A fierce but friendly giant, the inquisitive Troll is on the lookout for company and is ready to play. 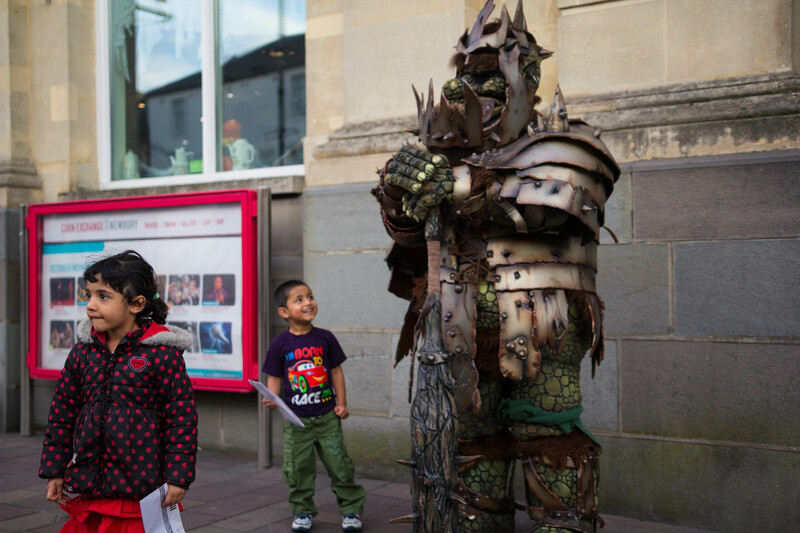 A fantastical walkabout with a magnificent costume, the Troll is a wonderful spectacle for both children and adults. 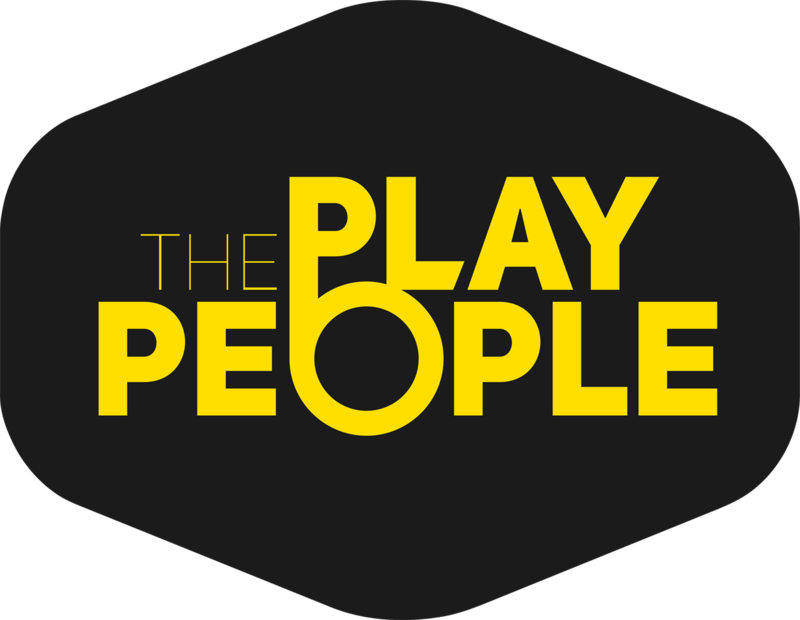 For booking information contact fools@foolsparadise.co.uk or contact@theplaypeople.com if you’re Isle of Man based.